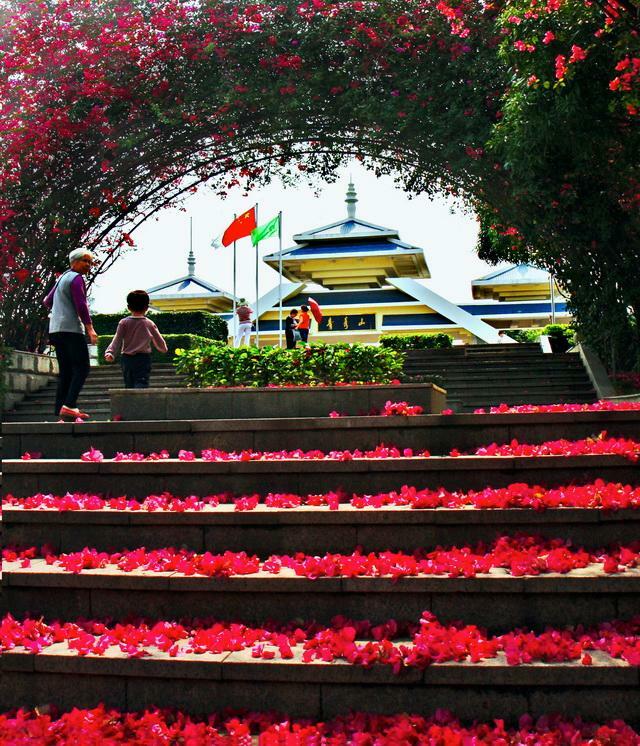 Nanning Qing Xiu Shan Scenic Spot (hereinafter mentioned as the “Scenic Spot”) lies in the heart of Nanning downtown and neighbors to the north shore of the winding Yongjiang River. 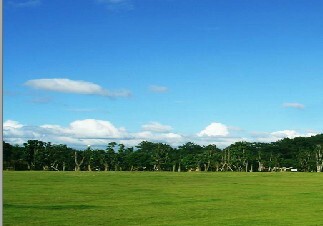 The Scenic Spot enjoys planning area of 13 square kilometers, in which, 6 square kilometers have been built and open to the public. The Scenic Spot has numerous peaks rising high and low, green and prosperous trees, quiet rocks and steep cliffs, clean springs and rare stones. 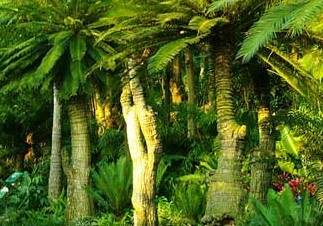 Featured with South Asia tropical plant landscape, the Scenic Spot is endowed with rich negative oxygen ions and a unique natural relaxation oxygen bar forms here. 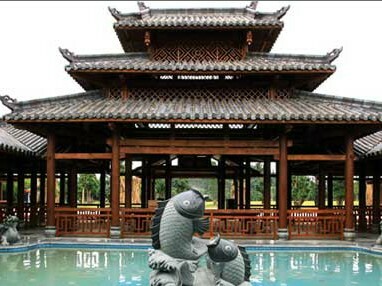 Famous as an attraction where “the mountain is not high but graceful, the water is not deep but clear”, the Scenic Spot is reputed as the “Green Lung of Nanning” and the “Emerald of the Green City, Phoenix of the Zhuang Region”. 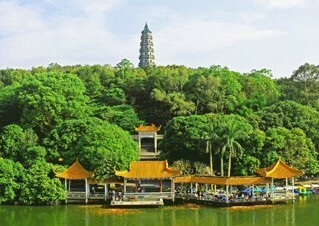 Qing Xiu Shan , known as Qing Xiu Shan , is 289m in altitude. 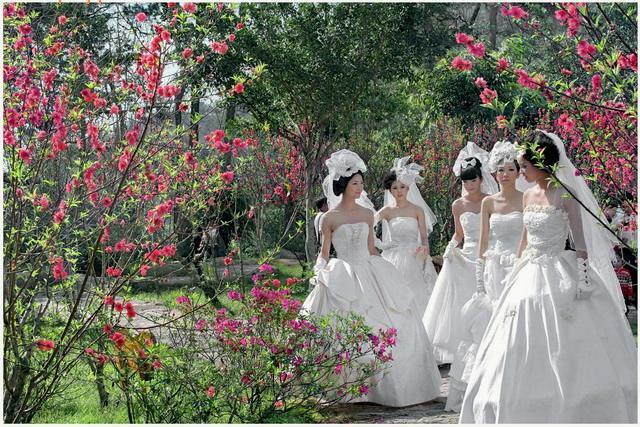 It is the highest point of Nanning urban and enjoys greatly long history. Early at the Eastern Jin Dynasty (A.D. 317-420), the Taoism priest Luo Xiu began to refine alchemy there; Dugu Temple, Qingshan Temple, Wanshou Temple and Sanbao Shrine and other temples have been built there in the Tang, Song, Yuan, Ming and Qing dynasties. 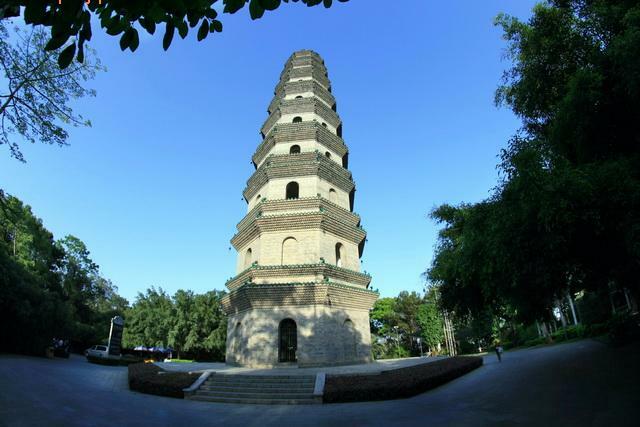 There are park structures such as Baiyun Abode, Zhuwei Mountain Hut, Longxiang Tower, Dongquan Pavilion and Dongxu Pavilion, too. 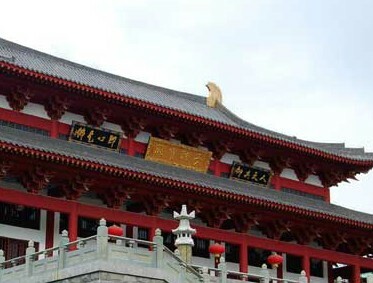 However, many of the temple buildings have been destroyed in the war fires since the late Ming Dynasty. Today there are left with only some poems and inscriptions by some literature celebrities in Ming Dynasty. 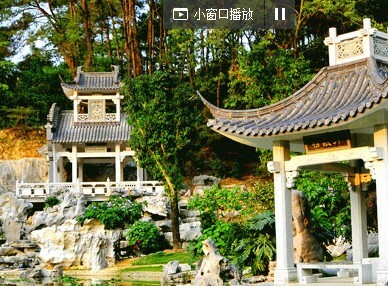 The Scenic Spot was originally the Qingshan Forest Farm. 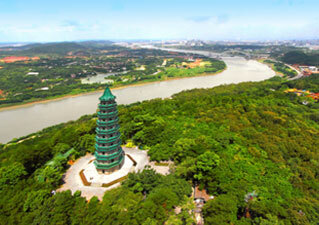 In 1984, Nanning people’s government decided to develop and re-construct Qing Xiu Shan Scenic Spot. 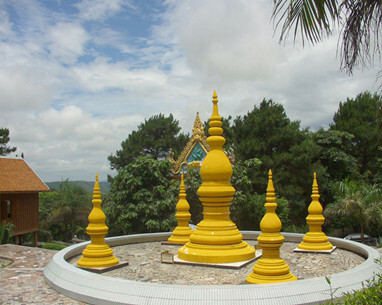 With years of recovery, development and construction, the Scenic Spot now has more than 30 various tourist attractions. Totally 4516 varieties of plants are built here, including 72 kinds of national Grade I protective plants, 109 kinds of national Grade II protective plants. Vegetation coverage there reaches 98%, which greatly changes the former situation where the pines and michelia macelurei occupying the forest and significantly enriches the biocenosis there. 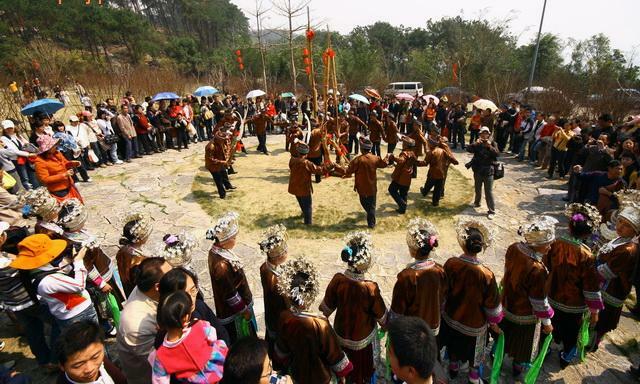 It changes Qing Xiu Shan from a base producing of timber and rosin to a tourism attraction integrating ecological forest protection and plant landscape construction. Both governments of Guangxi Autonomous Region and Nanning City have attached great emphasis to the ecological protection, development and construction of the Scenic Spot since long. 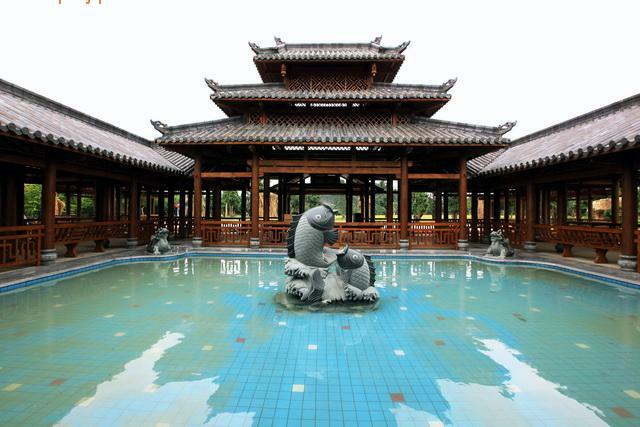 The Scenic Spot today enjoys both the ancient and modern sceneries; attractions here interact to each other, making the Scenic Spot the most beautiful landscape of Nanning. 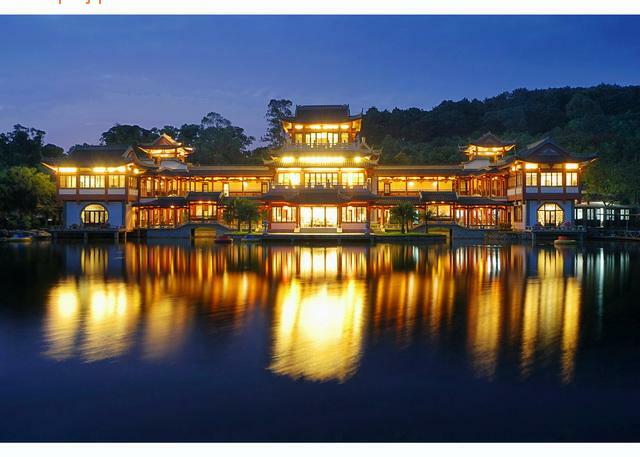 It is really an ecological tourist area integrating sightseeing, tourism, relaxation, entertainment, scientific research and science popularization. 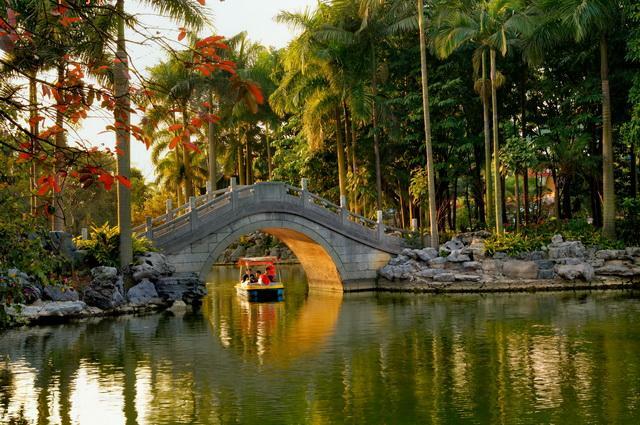 The Scenic Spot has been identified as the autonomous-region-level scenic spot in 1989, one of the “Top Ten Scenic Spots” of Nanning in 1997, national first AAAA Scenic Spot in 2000, Advanced Unit for Construction of National Civilized Scenic Spots in 2005 and 2009 and the “Grade A Scenic Spot in Rapidest Development” of Nanning in 2010. State leaders including Hu Jintao, Jiang Zemin, Jia Qinglin, Wu Guanzheng, Wu Yi and Hui Liangyu have visited here too. 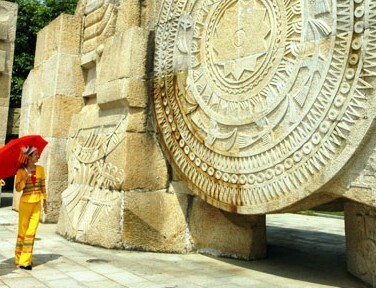 At present, the Scenic Spot is receiving tourists over 2.2 million person/times annually.